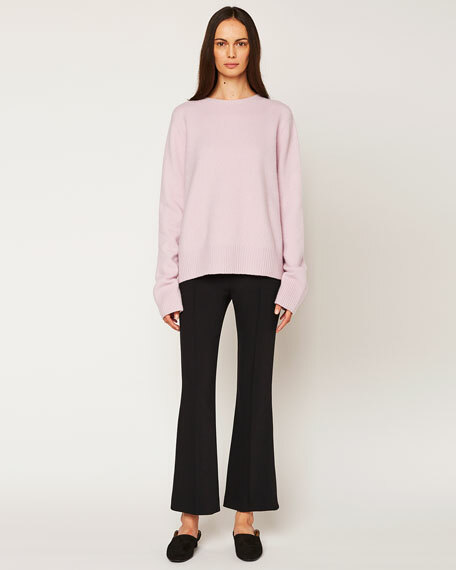 THE ROW "Sibel" soft sweater with ribbed neckline, cuffs, and hem. Approx. 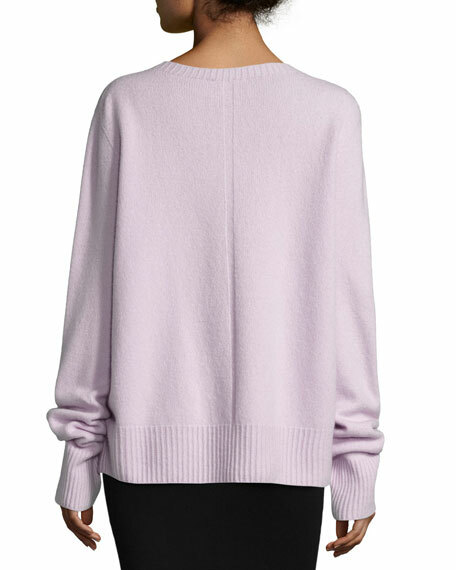 26.5"L from shoulder to hem.